American Humane monitors over 1,000 productions per year, helping ensure the safety and humane treatment of animal actors. Since 1877, American Humane has been at the forefront of every major advance in protecting animals from abuse and neglect. Today we’re also leading the way in understanding human-animal interaction and its role in society. American Humane advocates for the American values of caring, compassion and hope. Our programs enrich our communities, prevent abuse of animals, and embrace the power of the human-animal bond. 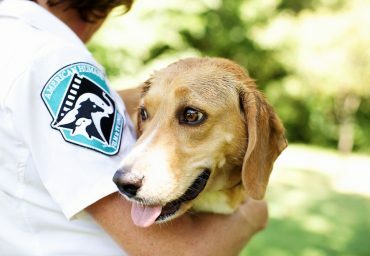 American Humane works in association with the American film and TV industry to help ensure the well-being of animal actors and promote the human-animal bond. They are on the set to protect animal actors. 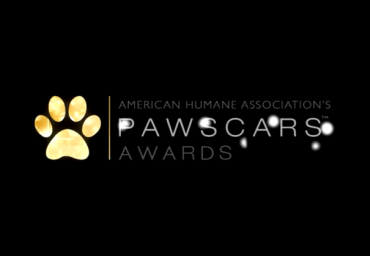 American Humane also celebrates the achievements of extraordinary dogs across the country with its annual American Humane Hero Dog Awards™. 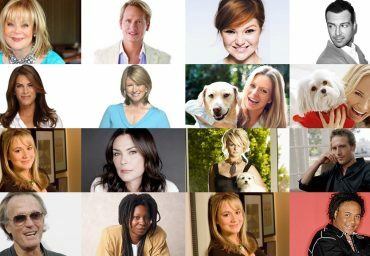 In addition, the organization enlists and works with many celebrities who speak on behalf of the voiceless that American Humane aims to protect.